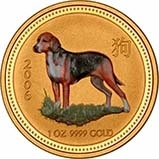 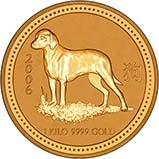 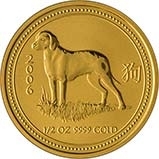 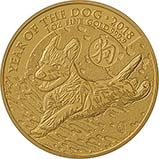 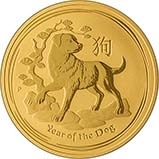 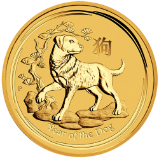 Gold Year of the Dog lunar calendar coins are available from Chards. 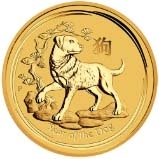 We stock the very popular silver one ounce coin which is ideal for investment. The lunar calendar design changes every year and other designs can be found by using the website search or navigating on the menu.